Most of our patients at Liberty Orthodontic Centre will need to wear rubber bands at some point during their orthodontic treatment. 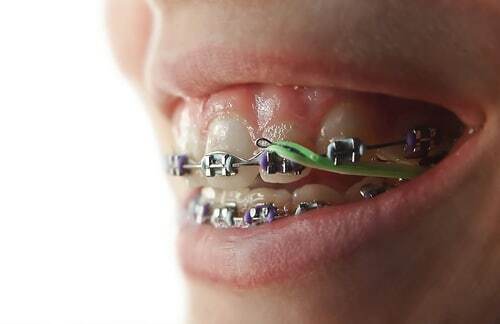 The main reason our patients are instructed to wear rubber bands is to correct their bite. If your teeth do not fit together properly, Dr. Rajasekaran will recommend that rubber bands be used. Dr. Rajasekaran may also recommend using rubber bands to close or open spaces. Rubber bands are a critical part of your treatment, and wearing them as Dr. Rajasekaran and our team recommend will help move your teeth into the desired position. Dr. Rajasekaran may ask you to wear your rubber bands full time, meaning that they should only be taken out when you brush and floss your teeth three times a day. Other times, you may be asked to only wear them part-time, like only during the day or only during sleep. 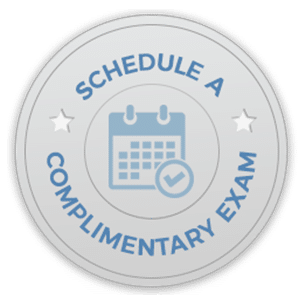 If you still have any questions about orthodontic rubber bands, we invite you to give us a call or ask us during your next adjustment appointment. Remember, wearing rubber bands as prescribed by Dr. Rajasekaran is an important step during your treatment, and can reduce the time you have your braces. If you lose your rubber bands or run out, stop by our Markham, ON office and pick up more!